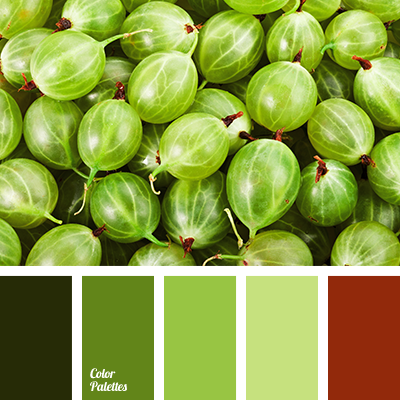 brown-red color, color of fresh greens, dark green color, green and lime colors, green color, green shades, lime and grass colors, maroon color, pale lime color, summer colors. 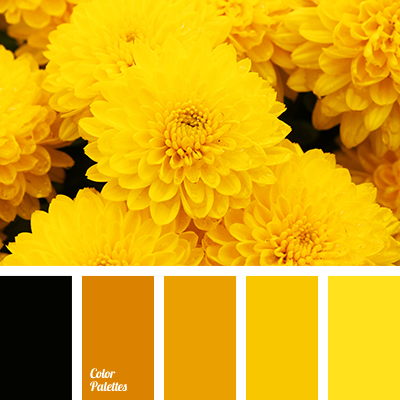 brown and color of pumpkin, brown shades, brown-red color, color matching, color matching for home, color of honey, color of pumpkin, dark yellow color, dark-orange color, monochrome color, monochrome palette, orange and color of pumpkin, orange and yellow shades, red-brown color. 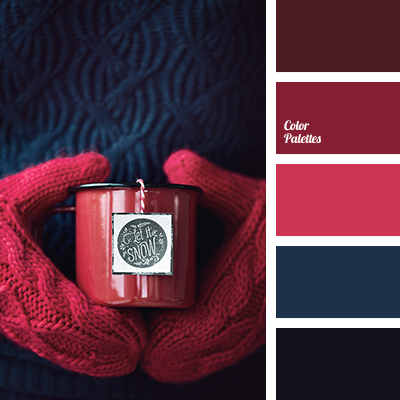 bright red, bright wine color, brown-red color, burgundy color, dark red, dark-blue, maroon color, midnight blue, shades of blue, shades of burgundy, wine color.